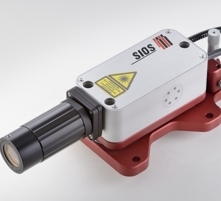 The design of the Laser Vibrometer devices is based on the proven concept of the interferometer series SP. 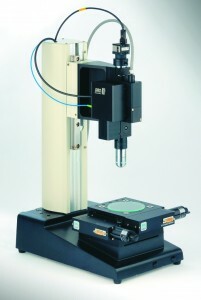 The sensor head of the vibrometer was equipped with an additional optic for measurement on surfaces of any roughness. 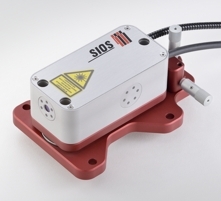 The Nano Vibration Analyzer is a fiber-coupled laser interferometric vibrometer integrated into a technical microscope.